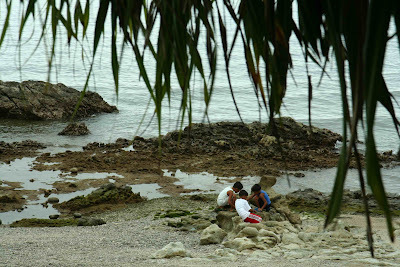 Watery Wednesday: Laiya, Batangas | To Be, To Be. Tutubi. Beautiful! Looks like my favorite kind of place! Nice area to relax and play!! Nice view, under the fronds. That's the kind of place I like to be wandering around. Thanks for sharing.